Storyline: In the countryside of London, a rocket crashes on a farm and Professor Bernard Quatermass and Scotland Yard Inspector Lomax arrive in the spot. 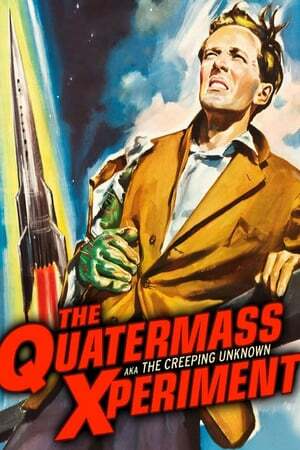 The rocket was launched by Prof. Quatermass with the astronauts Victor Carroon, Greene and Reichebheim; however only Carroon is found very sick in the cabin. He is transported to a private clinic to stay under observation despite the protests of his wife Mrs. Judith Carroon. She bribes a nurse to bring Carroon to her and she finds that he is transforming into a monster. 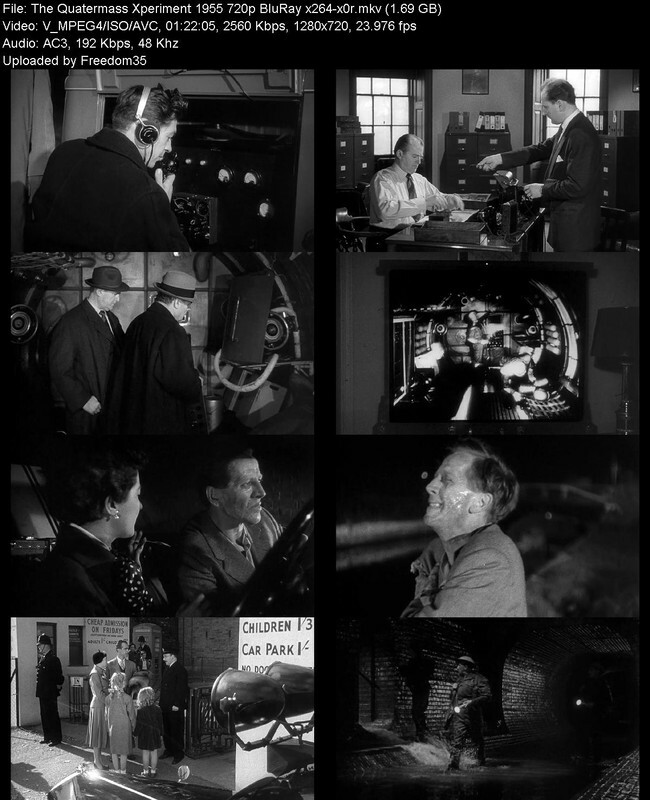 Carroon escapes, killing people and animals during his metamorphosis while the Scotland Yard is hunting him down and Dr. Quatermass discovers that his process is an alien invasion.